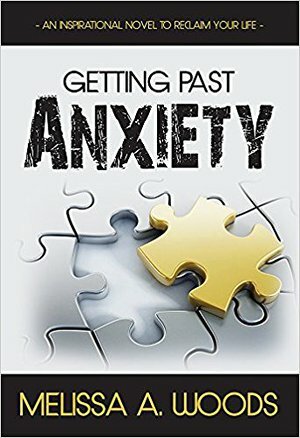 Getting Past Anxiety is an inspirational novel designed to help you reclaim your life. Follow the story of Stella Maris, a thirty-seven-year-old professional woman in the Pacific Northwest who is fighting to escape the shackles of anxiety. Stella's inner prison is built on childhood trauma, and anxiety is its gatekeeper. In desperation, she reaches out to Rachel, a transformative healer, to help her find the key to reclaim her life. Stella's story is ultimately about how we choose the quality of our life. This book will inspire you to start your own healing process so you can break the shackles of your anxiety and reclaim your life.